Restricted to 6 item(s) only. Factory Seconds. No further discount applies. Hurry - Selling Fast! Be Quick or Miss Out!!! Factory Seconds - Save a small fortune! 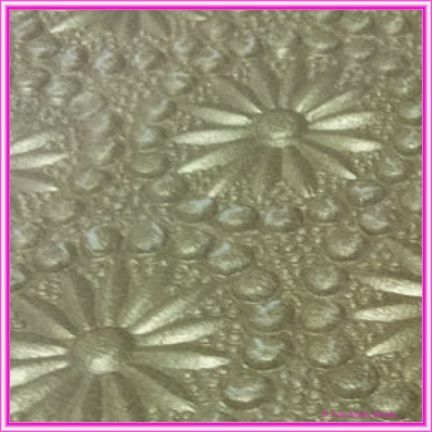 Issue - the pearl coating has started to crack at the high points of the embossed pattern - as shown in the pictures. The paper is still gorgeous and can be used for lots of different projects - it just can't be sold for high end wedding stationery. At this price, you are only paying for our guillotining time! Factory Seconds are sold "condition as is and all sales are considered "final". Savings shown are against the regular price of first grade stocks. Savings shown are against the original price of first grade stock for the same quantity.